As a volunteer run organization, VLAB is lucky to have phenomenal volunteers helping out in every aspect of its operation. 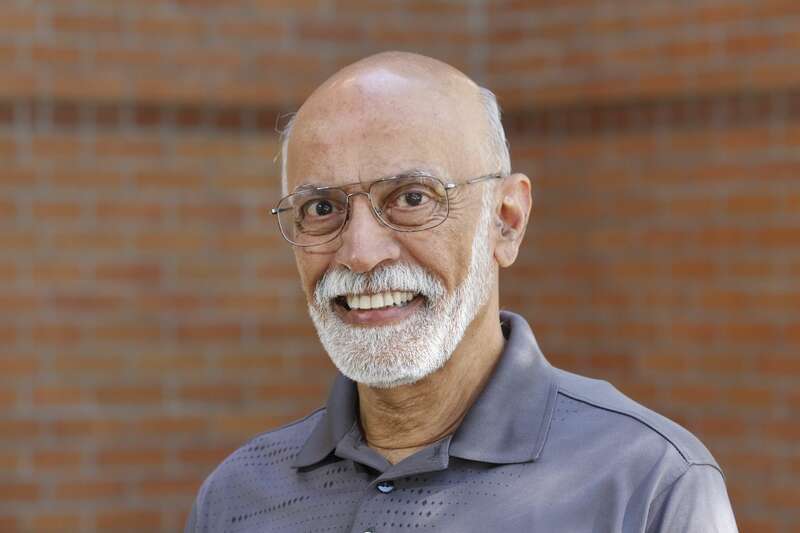 This week, we caught up with Anil Sawe, event chair for “Augmented Reality: Where Virtual and Physical Worlds Converge” at SRI International on October 18, about his volunteer experience. Here’s what Anil had to say. I am a technologist and entrepreneur. My work has always centered around visual interactions with digital devices, bringing products to market that incorporated 3D graphics, video compression, imaging, and cameras. My experience is a perfect fit for organizing this event. Q: What brought you to VLAB? A: I saw a Meetup email about the monthly planning meeting. Q: What are you doing now for VLAB? A: As the event chair for the Augmented Reality event on October 18th, I’m leading the volunteer group to assemble panelists who are innovating in these relatively early days of the technology. Q: How are augmented and virtual reality breakthroughs changing the world? A: AR/VR is going to totally transform our interaction with the world. — people, objects and data — whether they are with you or far away. Many of the sci-fi wonders are fast becoming reality and will revolutionize knowledge transfer, health, communications, and entertainment. Q: What do you like about your role at VLAB? A: Working with the other volunteers. Their energy and fresh ideas are stimulating. The discussions with various startups and industry experts are absolutely inspiring and provide broader perspectives on where this technology will take us. Q: What surprised you about your role as chair? A: The VLAB team spirit and commitment and energy from all of the volunteers. Q: Tell us about your “right-hand woman” on the event team. A: Nichole Khan is a VLAB veteran who has organized multiple events in the past. She brings truly visionary thoughts and contagious energy to the team, and is indispensable in helping select panelists whose ideas are exciting, substantive, and influential. A: It’s a journey. We’re here to learn, to constantly push the boundaries of our knowledge and share that knowledge with others. Finish this sentence. VLAB is for people who…never stop learning and contributing to the community.